After the euphoria, who pays the bill? 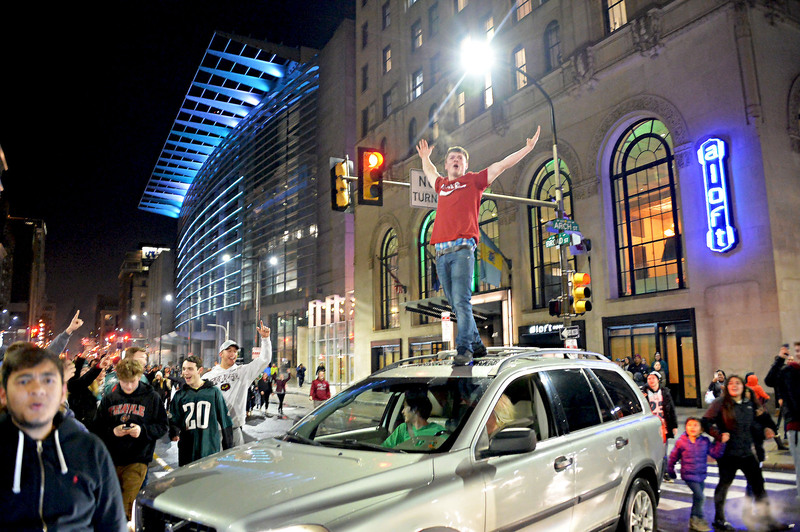 The administration of President Donald Trump made the announcement about the NFL champions after learning that only a small number of Philadelphia Eagles representatives intended to visit the White House. The National Football League's decision to prohibit gestures of protest among its players raises the question: conciliation or hypocrisy? La decisión de la Liga Nacional de Fútbol de prohibir los gestos de protesta entre sus jugadores plantea la pregunta: ¿hipocresía o conciliación? No era necesario, Nick, pero le estamos muy agradecidos. 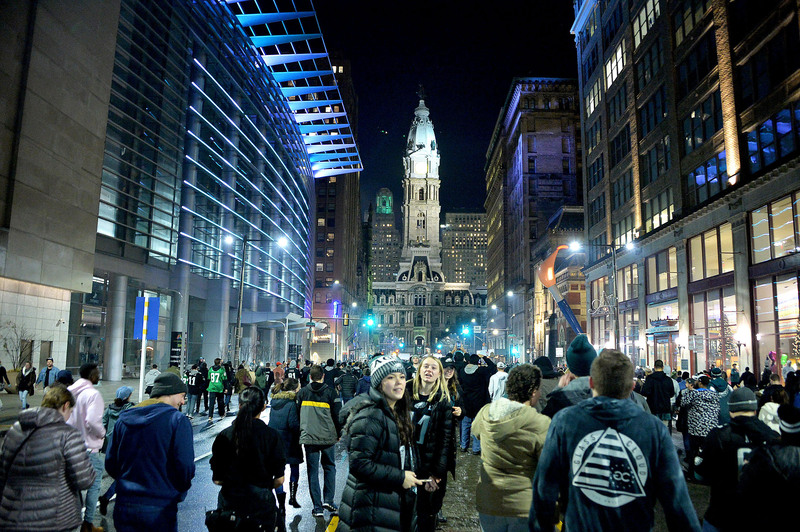 Philadelphia went crazy last Thursday as they welcomed home the Super Bowl LII champions, the Philadelphia Eagles. 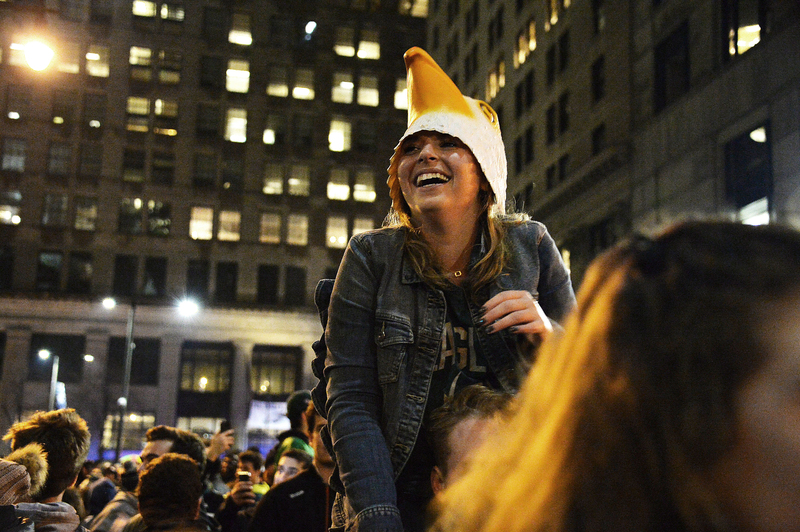 Now, the city begins to take account of the cost of the celebrations. Read more about After the euphoria, who pays the bill? Después de la euforia, ¿quién pone el dinero? 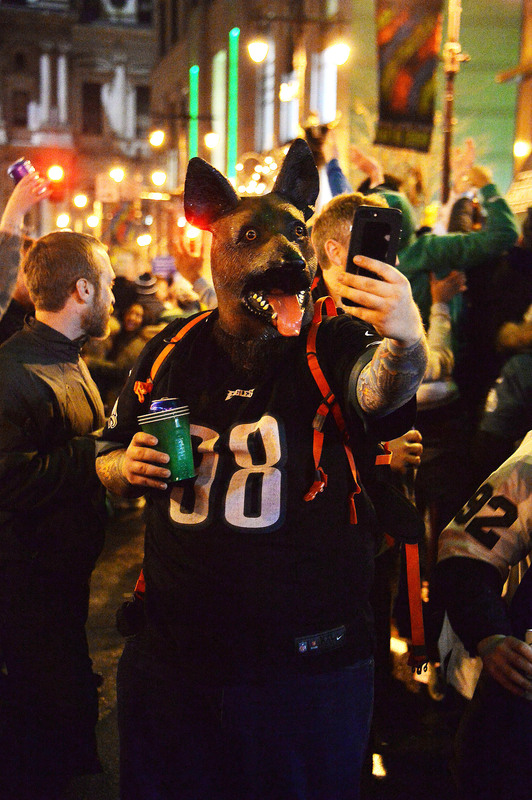 Filadelfia enloqueció el pasado jueves cuando recibió a los campeones de la versión 52 del Súper Tazón, los Philadelphia Eagles. Ahora, después de un largo fin de semana, empiezan las cuentas. Read more about Después de la euforia, ¿quién pone el dinero? You didn’t have to, Nick, but we’re grateful you did. 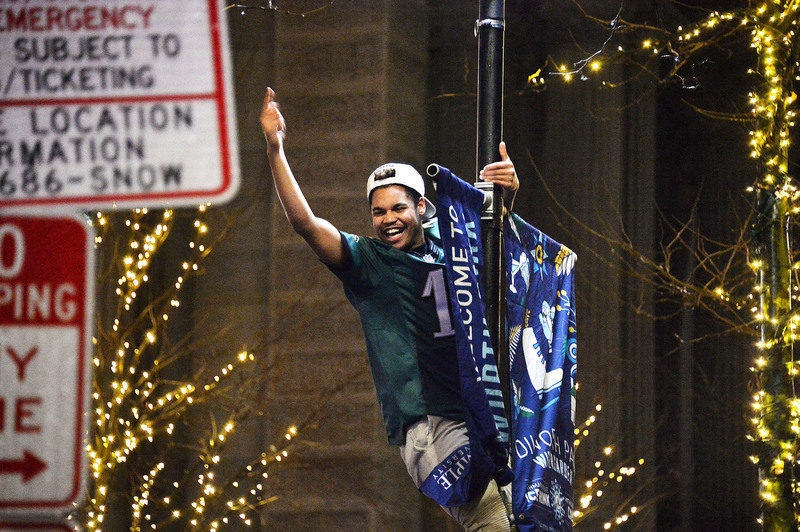 The City of Brotherly Love marked the occasion of their first Super Bowl championship with joy — and a healthy dose of sibling rivalry. 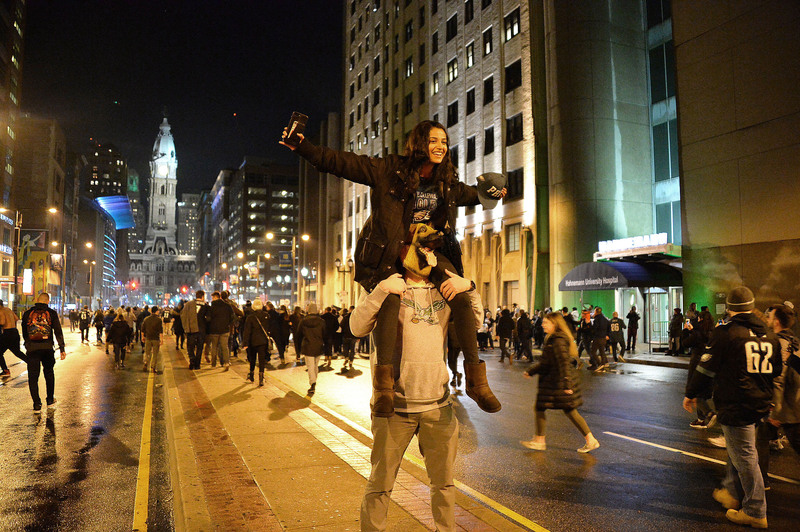 These are images of how Philly welcomed the Super Bowl LII champions, Philadelphia Eagles. 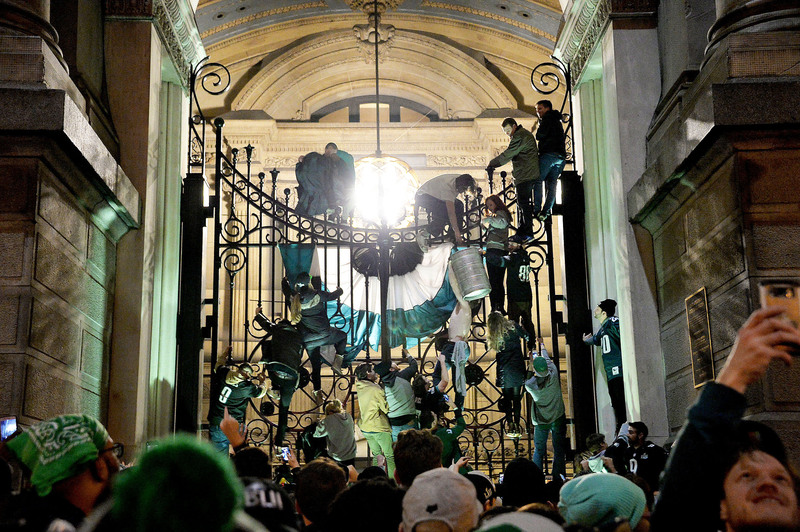 Estas son imágenes de la bienvenida que la ciudad le dio a los campeones de la versión 52 del Súper Tazón. 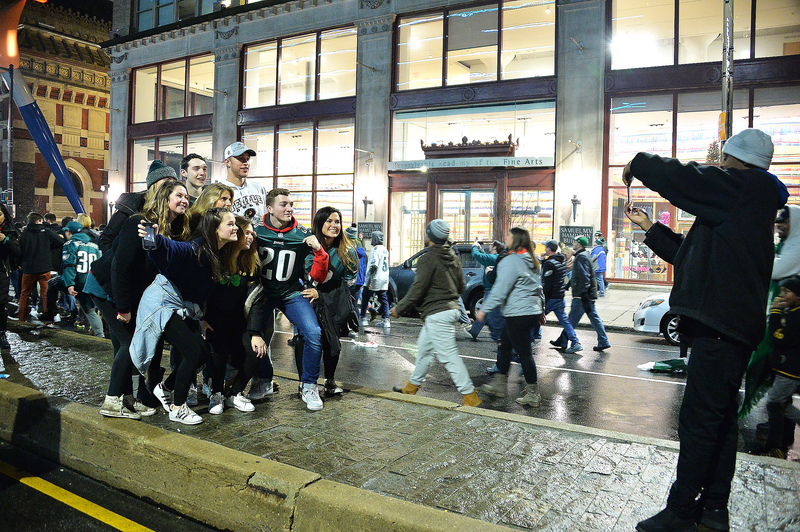 Following the Eagles’ rousing 38-7 win over the Minnesota Vikings on Sunday before a hometown crowd at Lincoln Financial Field, fans took to the streets to celebrate. ¡Más equipos, más diversidad y más unidad! Cerca de cincuenta equipos se han inscrito para la segunda edición del torneo de fútbol que inicia el 8 de Septiembre. Read more about ¡Más equipos, más diversidad y más unidad! More Teams, More Diversity, More Unity! Read more about More Teams, More Diversity, More Unity!